No matter what the name, its consequences are unimaginable. In this PODCAST (which I believe for you will find to be enormously encouraging and reassuring), you will learn exactly what this sin is, what this sin isn’t, whether or not it is possible today to commit this sin, and if so, whether or not you have or ever will commit it. In terms of its eternal ramifications, no conversation is more vitally important than this one. Find out what Jesus said, to whom He said it, why He said it, and what His dire warning means for us today. I would even go so far as to suggest that if my many precious Jewish friends were to listen to just one podcast, this would be the one. They would be in for a very pleasant surprise, I am sure. 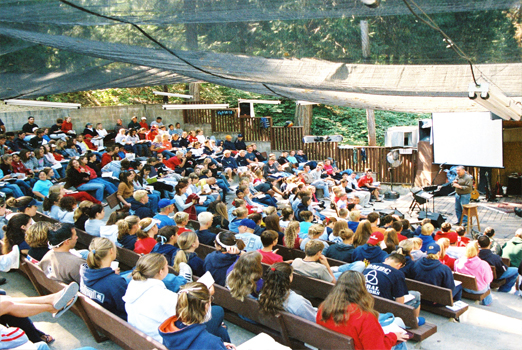 An Encore PODCAST while I am speaking at Hume Lake Christian Camps.